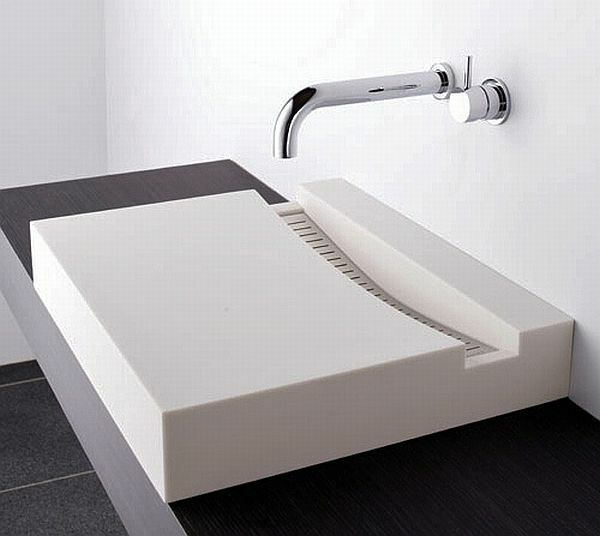 Be sure to save a little spending money for the arrival of the new basins from Omvivo. 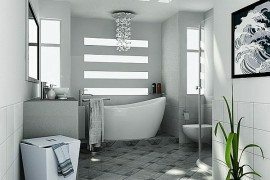 If you want to remodel your bathroom, you don’t necessarily have to change everything to make it look great. 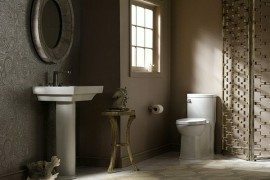 With a fresh and clean line the Motif and KL basins are a good spice for your bathroom. 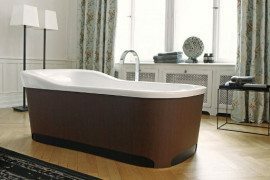 The Motif basin has a pebble pattern that gives you the sense of serenity. 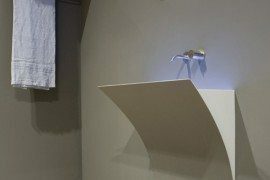 With its contemporary look this sink could fit into any bathroom as a beautiful focal point. 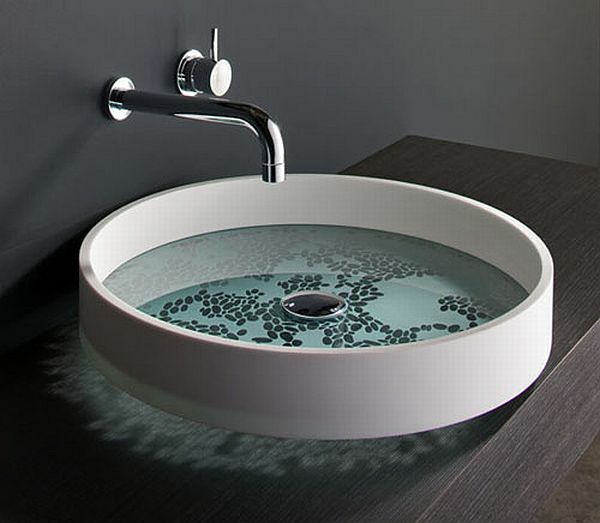 On the other hand, the KL basin has an unusual look that will surely catch your eye. 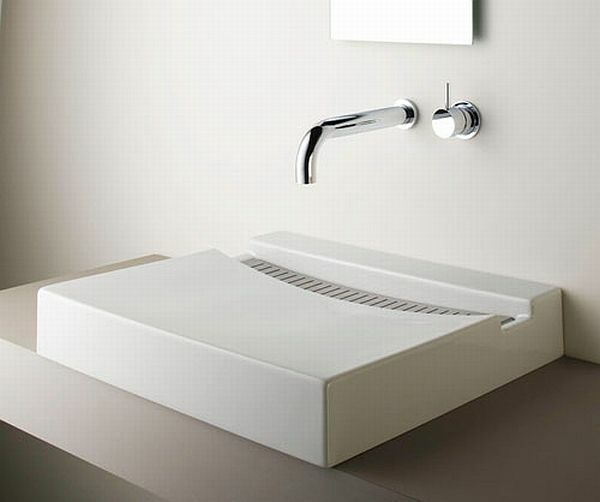 Having a more modern design, this basin comes with a solid-surface and beatnik design. 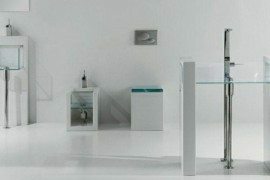 Want a new experience? Go check them out! 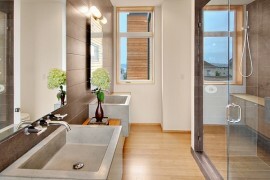 Your bathroom never looked better before!